With products, expert knowledge, and superior service, our family-owned company puts reliable industrial water cleaning solutions at your fingertips. 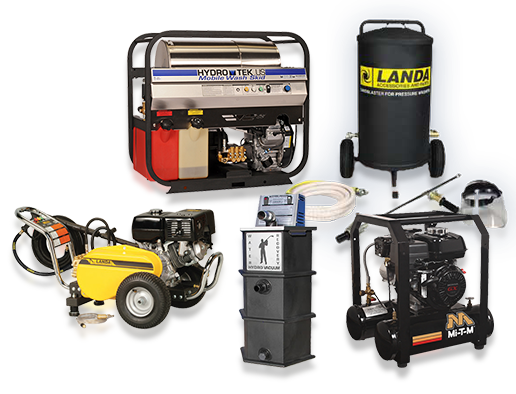 Geyser Equipment is here to handle all your pressure washer needs, from selecting the right new unit for your specific application to providing fast and reliable repairs and maintenance. 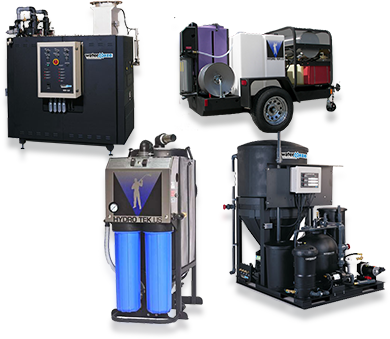 We sell and service a variety of water treatment solutions to help industrial water cleaning professionals capture, control, and clean waste water for easier environmental compliance. Industrial grade equipment makes graffiti removal quicker and easier. 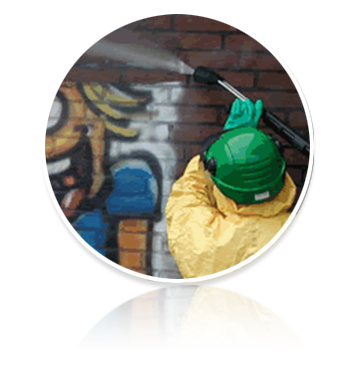 We offer complete graffiti removal systems as well as sand blasting accessories. Cold Water vs Hot Water Pressure Washers—Which Is Right for You? Just ask the pros at Geyser Equipment. After over 20 years in the business, we understand the needs of industrial water cleaning professionals, and we can direct you to the models best suited for your application. 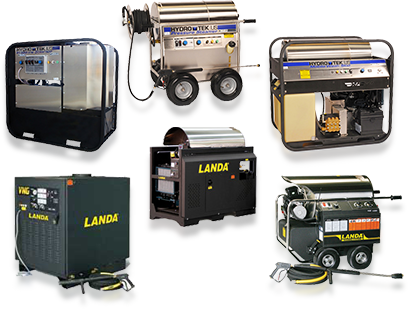 We have both portable and stationary pressure washers from some of the industry’s top brands, offering a variety of fuel options, PSI, and GPM capacities. 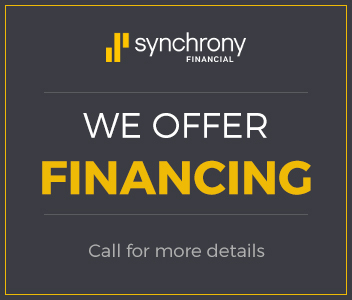 Have a question about any of the equipment we sell? Looking for a part for your pressure washer? Need to request service? Geyser Equipment is here for you. Simply fill out our online contact form and we’ll get back to you quickly.